Imagine the warm ambiance cast by perfect lighting, the sensory delight of lush flowers, or the whimsical fun of a lit-up bar. Such design elements are crucial to making your event stand out to your guests. By incorporating decor into your event design you can create a memorable impact, which is critical to your event's overall success. 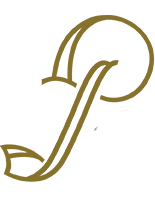 Whether you're designing a festive holiday party, a posh VIP lounge, or a cutting-edge SXSW event, decor can give your event that extra umph’ needed for a cohesive and noteworthy atmosphere. While styling your event’s decor is integral to its overall success, it can add to your guests’ comfort and enjoyment too! See just a few ways to create an event to remember using decor, and browse our wide selection of event rentals below. Take candlelight, for instance. Always a favorite, it creates soft lighting that has a way of enhancing the mood as much as the atmosphere. 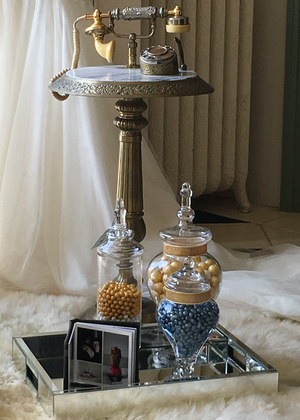 Put those same candles in beautiful receptacles such as casual and chic glass lanterns, the pretty pop of color of turquoise mercury glass votives, or tall cylinder votives that transcend decorative styles — and place them throughout the room. Suddenly, simple candles become an alluring aspect of your overall event decor. Similarly, textiles have a dynamic effect on your event’s overall design. Plush pillows are a case in point. 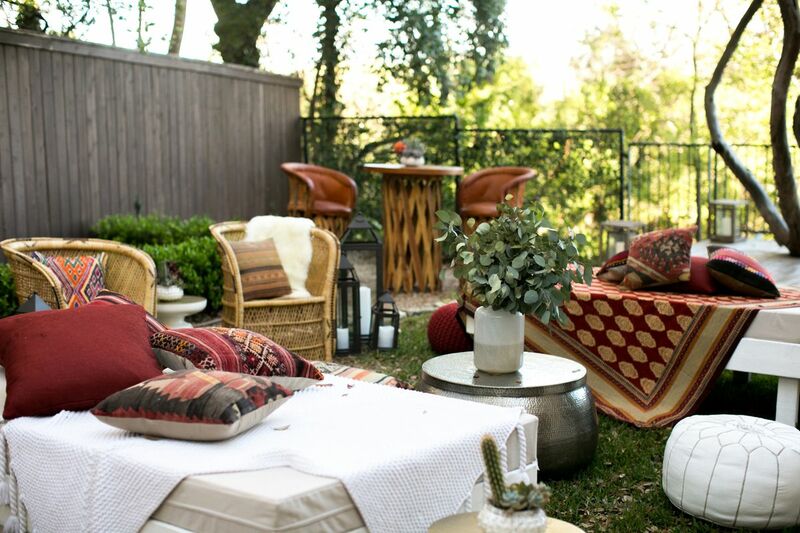 Whether you want the luxury of velvet, a boho pattern, or a pillow to match your southwestern theme, pillows can bring both style and comfort to your event. By strewing similar pillows or throws throughout your event space, you can bring a cohesive theme and atmosphere to larger events and venues. 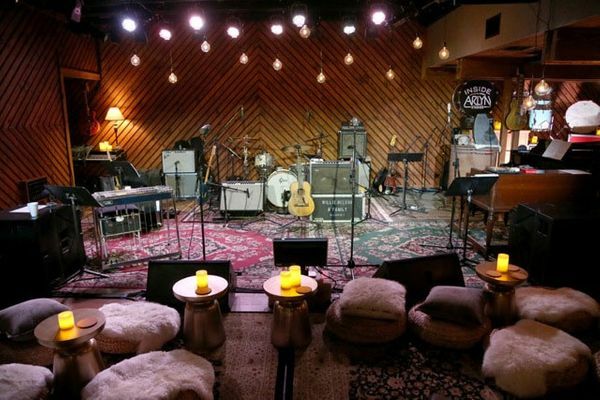 Likewise, rugs can bring your event space together and help put the finishing touch on any seating arrangement. 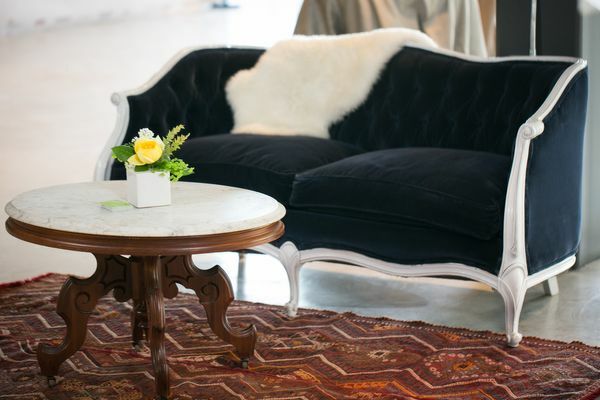 From jute rugs in monochromatic tones, vibrant Kilim rugs, to the timeless style of leopard print or cowhide, rugs may be the missing piece in your next event! For additional individuality and a touch of whimsy, add one-of-a-kind items that coordinate with your theme. Best categorized simply as “fun stuff,” these might include a vintage telephone, umbrellas suspended from the ceiling or placed above tables, or even a snakeskin runner, just to name a few. At Panacea Collection, our expert team can help you choose the perfect event decor to bring any theme together. Whether you’re hosting a SXSW panel, a holiday social, or a pop-up boho dinner party, we can help. Contact us today to learn more about our event decor rentals, or see examples of how we styled some of our previous events!